St.Tropez news and views this month. 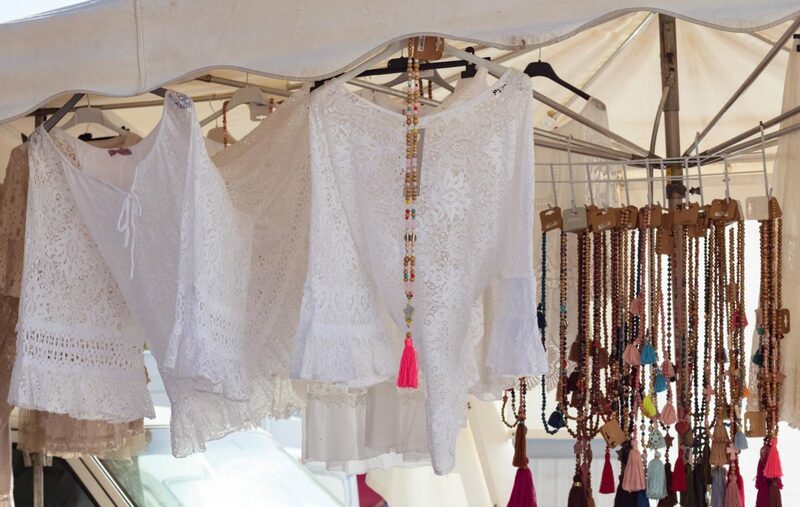 What can be more magical than an early morning stroll around the stalls in the market? 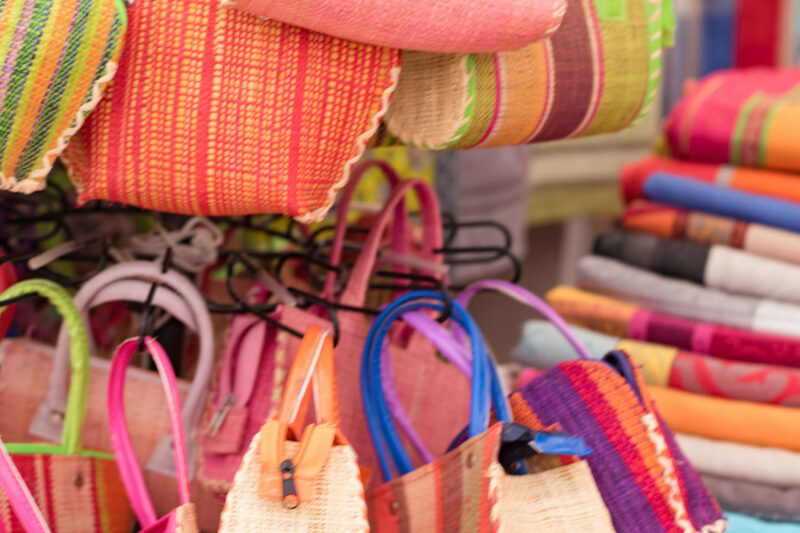 If you are visiting this part of France the market in St.Tropez is held every Tuesday and Saturday in Place de Lice. Be sure to arrive early as it gets very crowded during the summer. 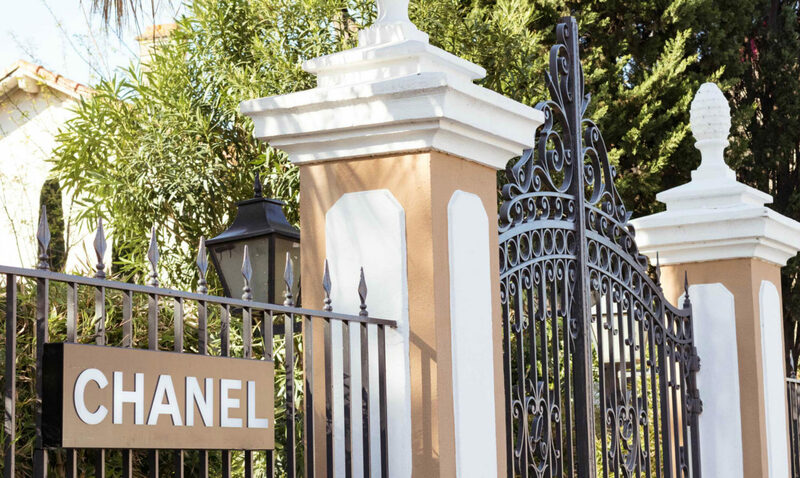 The elegant facade of the House of Chanel caught my eye as I walked from the port to the centre of the village. Everything about it says sophisticated chic! 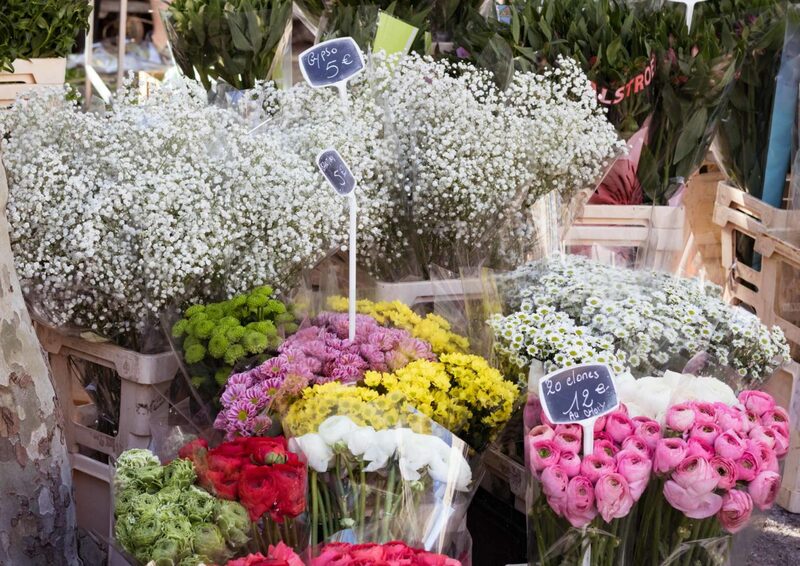 The market would not be the same without its stunning flower stalls. The traditional cotton wraps, sarongs or table coverings. Just be creative. My favourites. 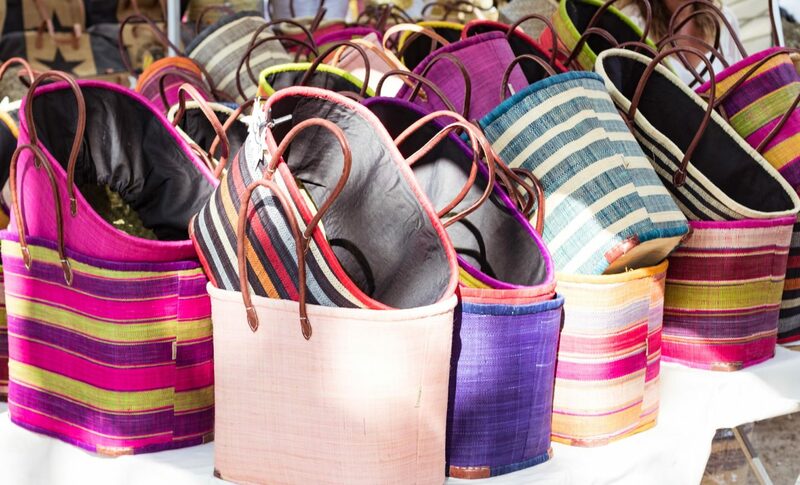 The colourful woven straw baskets. Every colour and size or the mini ones which were my favourite. 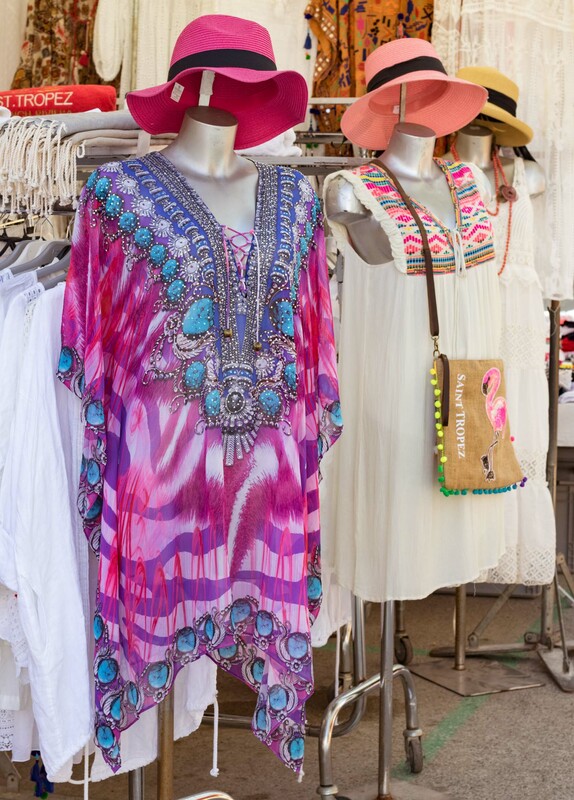 Typical St.Tropez summer outfit. Colourful or soft cream. Take your pick. The hippie vibe is still alive. Now I could go for this. 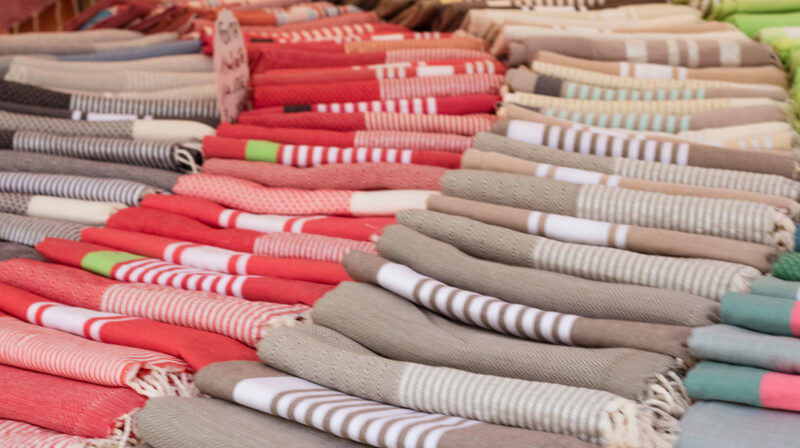 You might like to check out what I found in St Tropez market last month. Dear Josephine–I asked you several weeks ago for more cotton summer clothes since I live in the southern US (Texas). I make a lot of my clothes and I’m always on the lookout for ideas. You hit the jackpot with the yellow/white striped dress from St.Tropez. I have a broad beige/white striped piece of cotton in my stash that would used with the same simple design. If this is a successful design for me, I would duplicate in bold stripe combinations such as navy/white, yellow/white,etc. Your photos are certainly inspirational. Thank you! Oooh, what a wonderful selection of everything! What fun it would be to go shopping with you there! To say I am jealous is an understatement!!!! I miss those markets SO much. I will return, in good time! I would like one of each please. 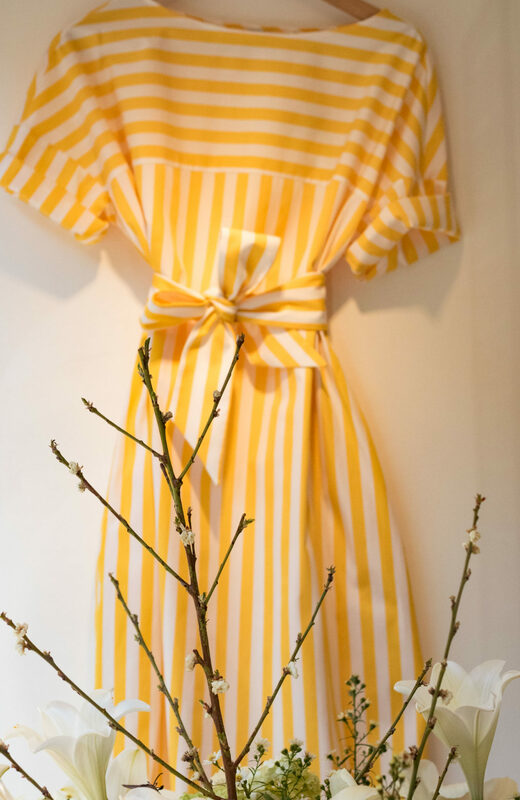 The yellow striped dress design at the neckline and shoulders so perfect for fitting so many shapes and sizes. Clever. Always pleased to see a post from you in myl inbox. Thank you. 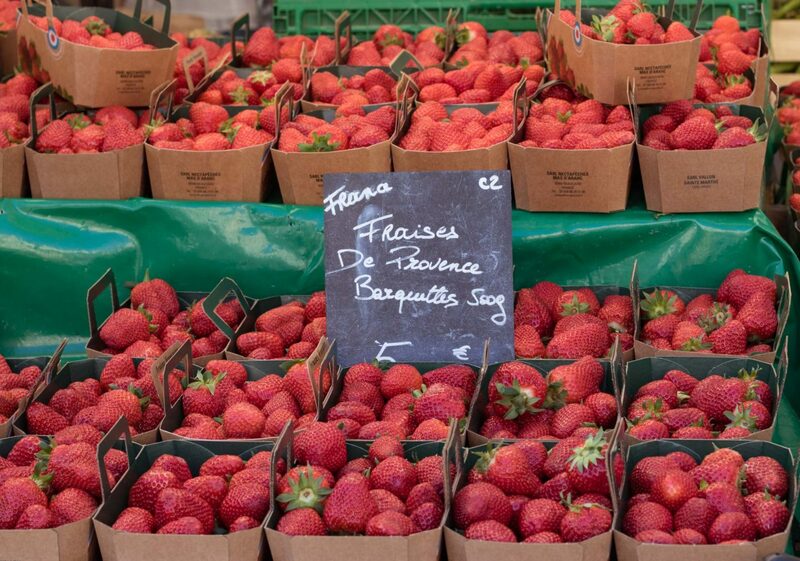 It’s one of my favourite markets, Josephine, and was pretty good even at the beginning of March. As someone else said, it would be fun to go with you and have a jolly good browse! Lovely! 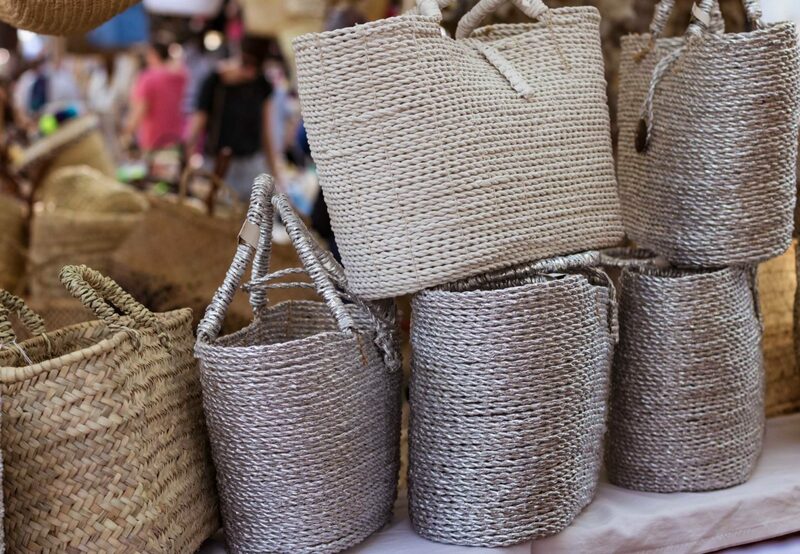 I am going to Portugal and Spain in a couple of weeks – hoping to see similar markets on my trip! I’m here in the U.S. drooling over this amazing assortment of color and texture. Thanks for the inspiration. I’ll be scouting for these French treasures over here in Texas. I love everything except the return of the hippie aesthetic. I didn’t like it the first time around and am not a fan of it’s return! Sigh. Fortunately, there seems to be a return of the 80’s and 90’s and I do like the 90’s minimalism. 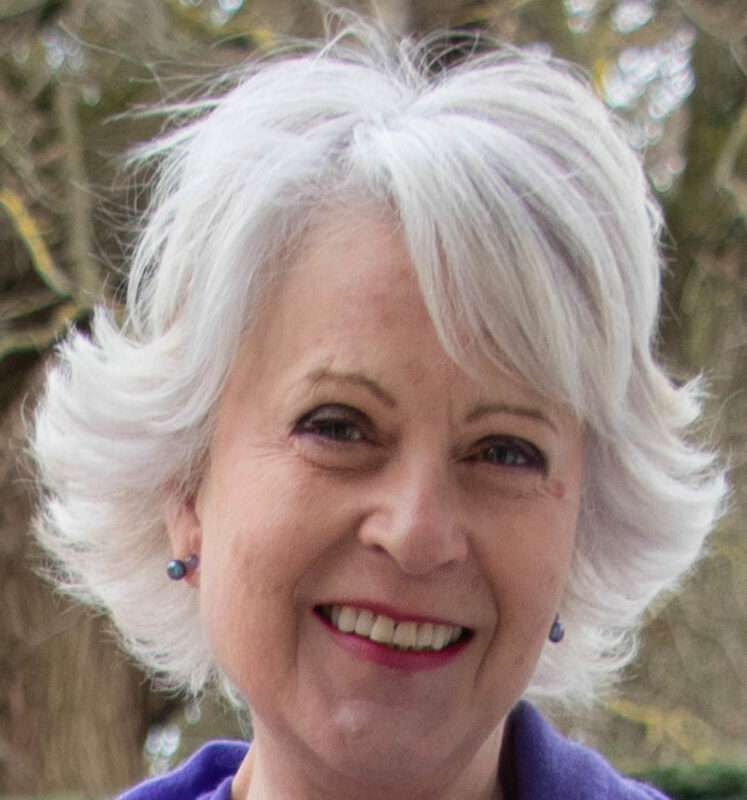 Thanks for the lovely photos! I can probably do both looks depending on the situation. I’m not too sure about the 80s but I do like the return of 90s minimalism. I am about to photograph a 90s style trouser suit which will be featured on the blog shortly.